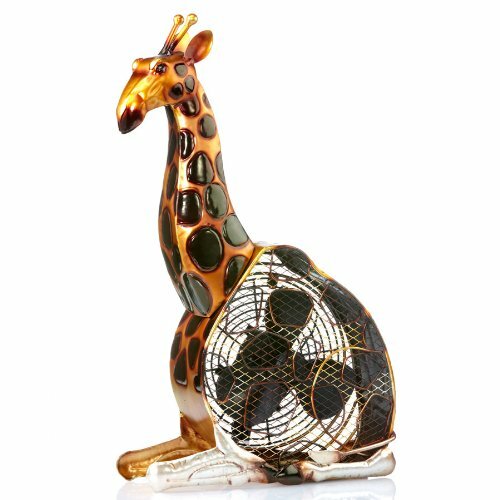 The Coolest Giraffe Decor for Your Home! If you also love giraffes and giraffe print stuff, you are going to LOVE all the giraffe home decor pieces I just found! 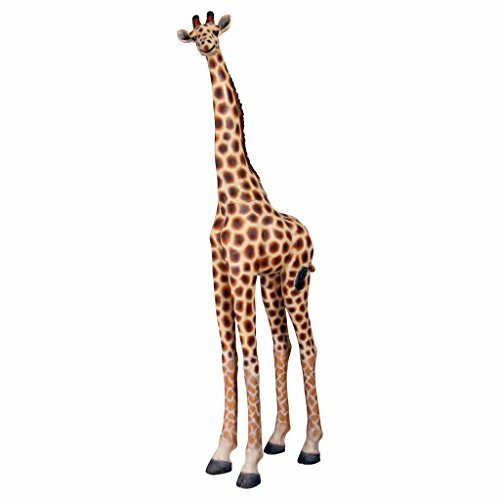 From fun giraffe chairs to giraffe rugs, comforters, curtains, statues and more! Let’s create a fun ‘giraffe themed room’ together! What a way to start our giraffe decor page! 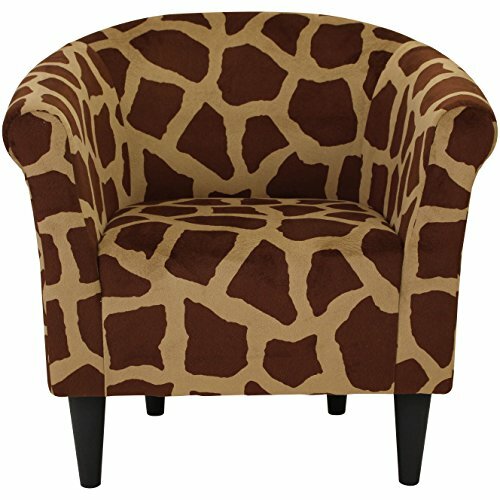 A gorgeous and ultra-fun giraffe print chair! How beyond cool is it fellow giraffe lovers? You can place it in your living room, bedroom or even in your home-office! Another cool idea is to have two and place them side by side with a cute round end table in the middle. It’s one of my favorite giraffe pieces! The colors are very vivid and the print really stands out! How about a cool large giraffe bean bag? 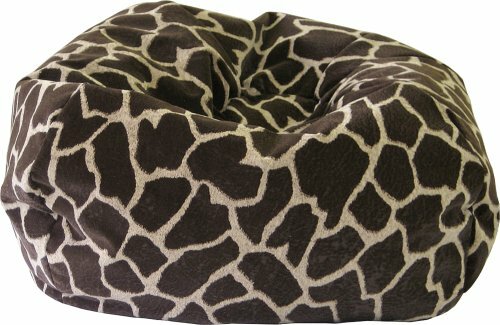 Another beautiful and very unique giraffe print chair for sale is this HUGE giraffe print bean bag, which is soft and comfy! Isn’t it fun and exotic? It’s also very stylish and very comfortable! Will definitely add a nice and cool ‘Safari’ look to your room! 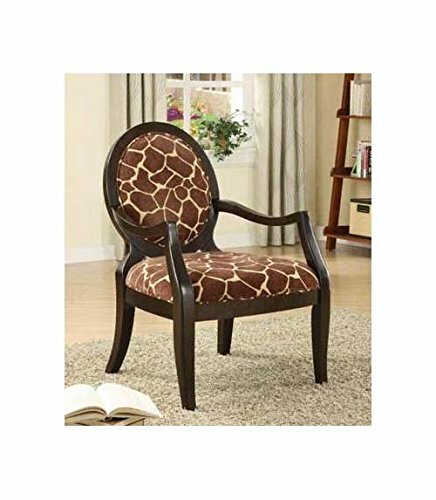 This is one of the cutest giraffe print chairs I’ve seen! I love the dark espresso wood legs and arms! The beautiful giraffe print is obviously very exotic and will give such a nice touch to your living-room or home-office! It also makes a great and fun giraffe gift idea! And now I present to you one of the most fun and unique giraffe furniture pieces! 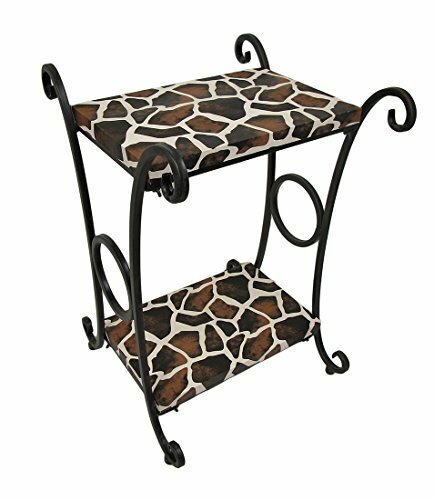 It’s a very cute giraffe print accent table! It has two open shelves, perfect to place a couple of your favorite books or magazines at the bottom and maybe your phone or favorite picture frame on top! You can also use it to serve some coffee or a snack. Needless to mention it will also obviously make a very nice giraffe gift idea for anyone! *It’s a cute giraffe shaped metal fan! How cute and fun is this giraffe shaped decorative table fan for sale folks? 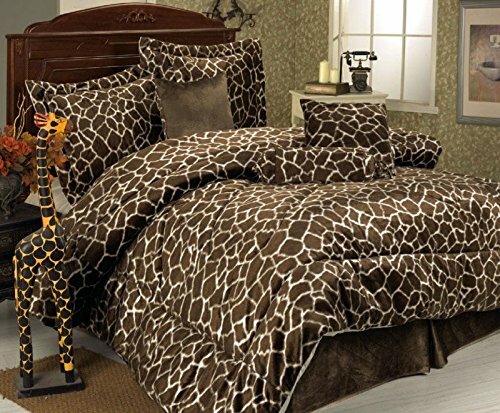 Beautiful Giraffe Print Comforter Set! I LOVE this cute and fun giraffe print comforter set! Great for any giraffe lover’s bedroom or teenage girl’s bedroom! It is also very well-made! It also includes the fun giraffe neckroll pillow and square cushions! Now here is something YOU are going to like: it is affordable! 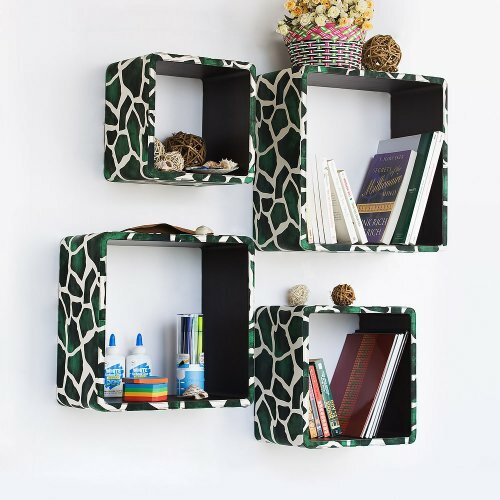 How cool and unique is this giraffe print ‘floating’ bookshelf or wall shelf? What a fun way to display all your beautiful books! I think it is an amazing giraffe decor piece to have! 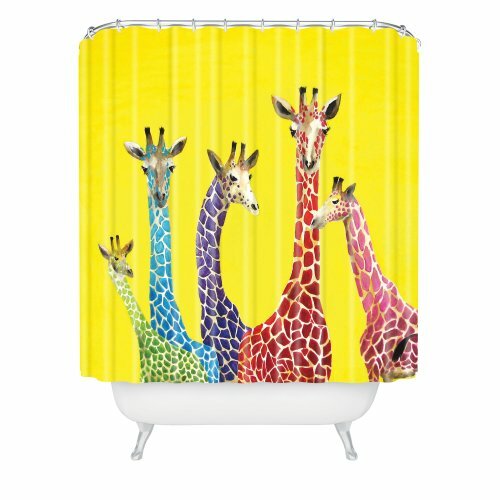 I LOVE this fun and very colorful giraffes shower curtain! Five colorful giraffes against a bright yellow background! It’s perfect for a fun giraffe bathroom! 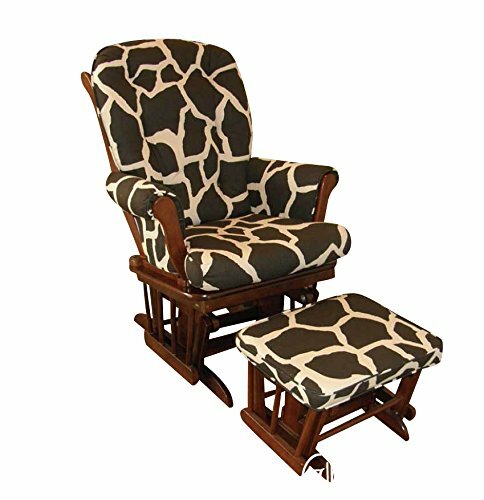 What a fun and very cool giraffe print glider with ottoman! Great giraffe gift idea too! Awesome Giraffe Decor for Home! 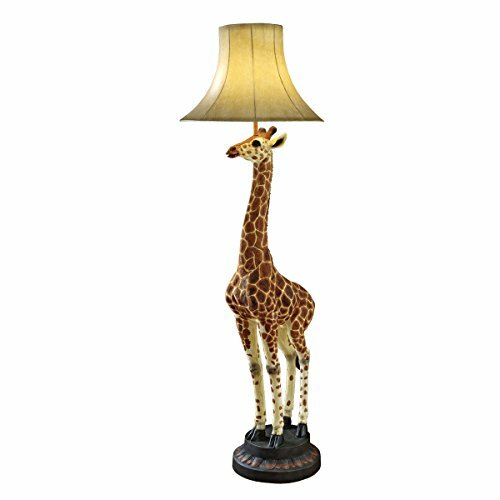 How cool and extremely unique is this very tall giraffe floor lamp for sale? One of the best giraffe decor pieces so far! It is a very creative piece! I couldn’t resist showing you this cute giraffe head wall hanging piece! It is about 17 inches. *How about a Life Size Giraffe Home Garden Statue? 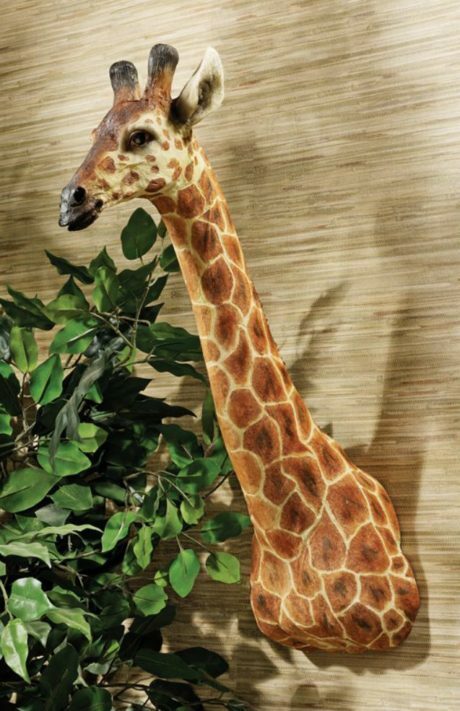 Can you think of a better giraffe decor piece for your garden than a realistic life sized giraffe sculpture? This one is almost 8 feet tall! Neighbors will want to come over and take pictures next to her! How about choosing a cute name for her? just alike one 3 feet tall and another 6 or 7 feet tall do you have anything like that?